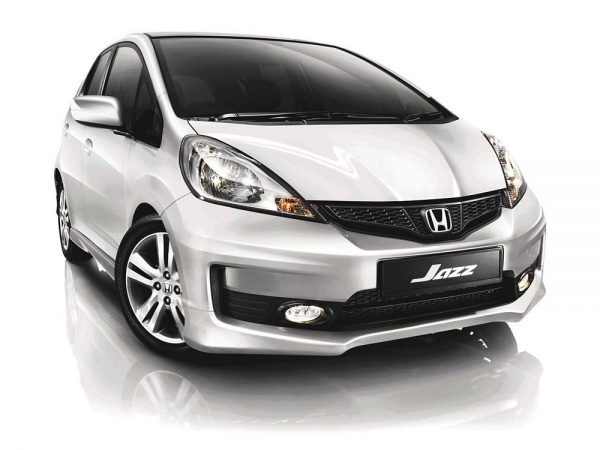 Honda Malaysia Sdn Bhd today introduced the Honda Jazz S variant. The practical and stylish Jazz S maintains the essential features of the popular 5-door compact hatchback. The Jazz S is a Completely Build-Up (CBU) unit from Thailand. With the original concept of “Man Maximum, Machine Minimum”, the Jazz S continues the legacy of maximizing the space available for humans and minimizing the space occupied by mechanical components. This is aimed at creating an ideal compact car that combines spaciousness, utility, fuel efficiency, refinement, comfort and safety all into one attractive package. Exterior wise, the Jazz S comes with a 15” alloy wheel and a new dynamic front and rear bumper with 3-tier tail lights. The black mesh grille maintains the stylishness while the fog lights ensure better visibility during misty conditions. The Jazz S is also equipped with front and rear mudguards for additional protection. 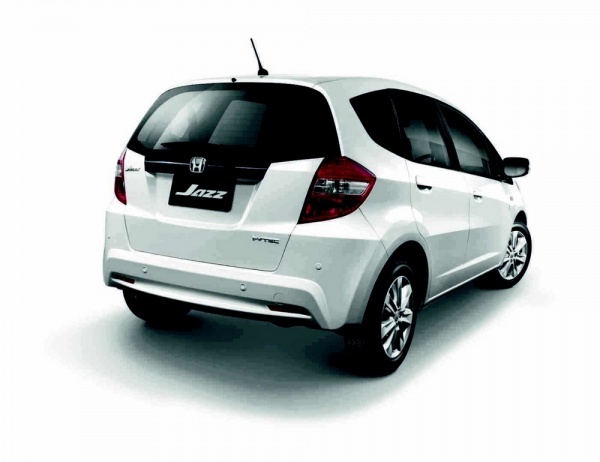 The Jazz S is powered by the 1.5L i-VTEC engine, Honda’s signature technology. The 5-speed Auto Transmission combines with the signature i-VTEC engine to offer excellent drivability, performance and fuel efficiency. The Drive-By-Wire (DBW) technology controls the engine with the 5-speed automatic transmission to give smoother shifting and reliable acceleration and linear driving performance at regular speed range. The Jazz S retains the key features of the Jazz such as the Ultra Seat and a large boot space that emphasizes great practicality and space. The ever-dynamic Ultra Seats, which is now in blue-black, can be folded in one swift action. It can be transformed, flipped and adjusted easily to different modes for different purposes. Additionally, the unique central fuel tank layout, which is located underneath the rear seats, creates a larger legroom for both front and rear seat passengers. The Jazz S is not only geared to deliver exciting performance, but also capable of keeping its driver and passengers safe while minimising harm to pedestrians outside. The G-force Control Technology (G-CON) helps to disperse crash impact. Its Vehicle Stability Assist (VSA) controls unexpected situation and stabilises the vehicle. Additionally, the Dual SRS Airbags, 3-point Emergency Locking Retractor (ELR) safety belts, Anti-lock Braking System (ABS), Electrical Brakeforce Distribution (EBD) and Brake Assist (BA) are featured in the Jazz S.
The Jazz S is available in Brilliant White Pearl, Polished Metal Metallic and Crystal Black Pearl. It is now available in all Honda Malaysia showrooms. Honda Malaysia targets to sell 210 units by the end of this year. The practical, stylish and compact Jazz S comes with an affordable on-the-road price tag of RM 99,800.00.